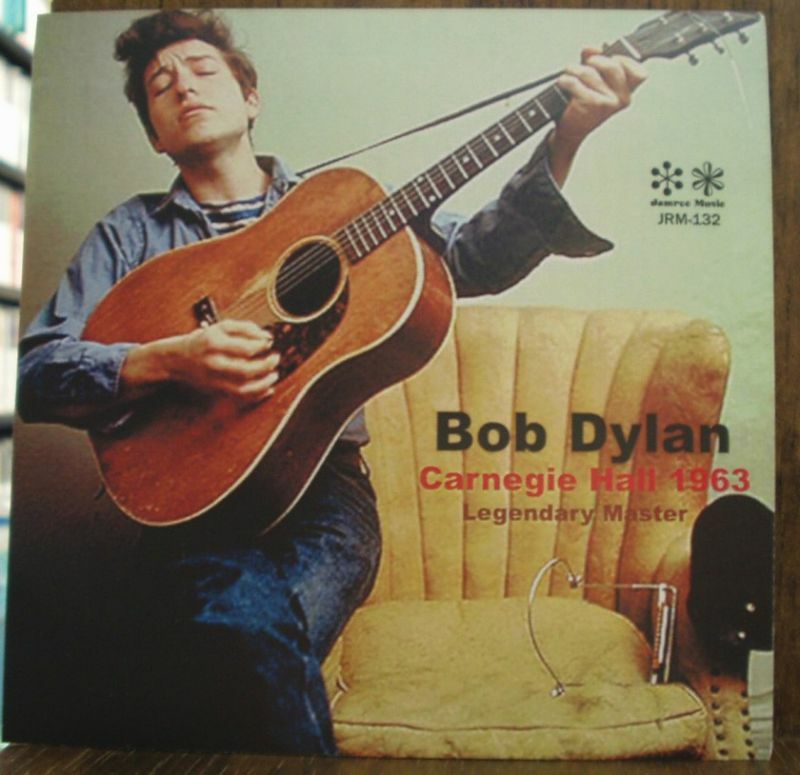 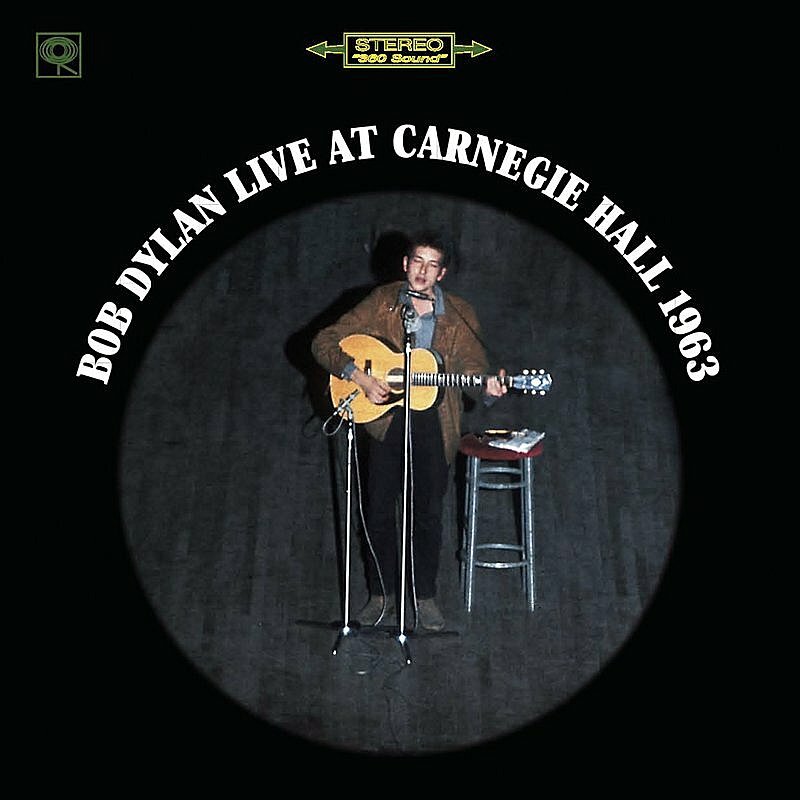 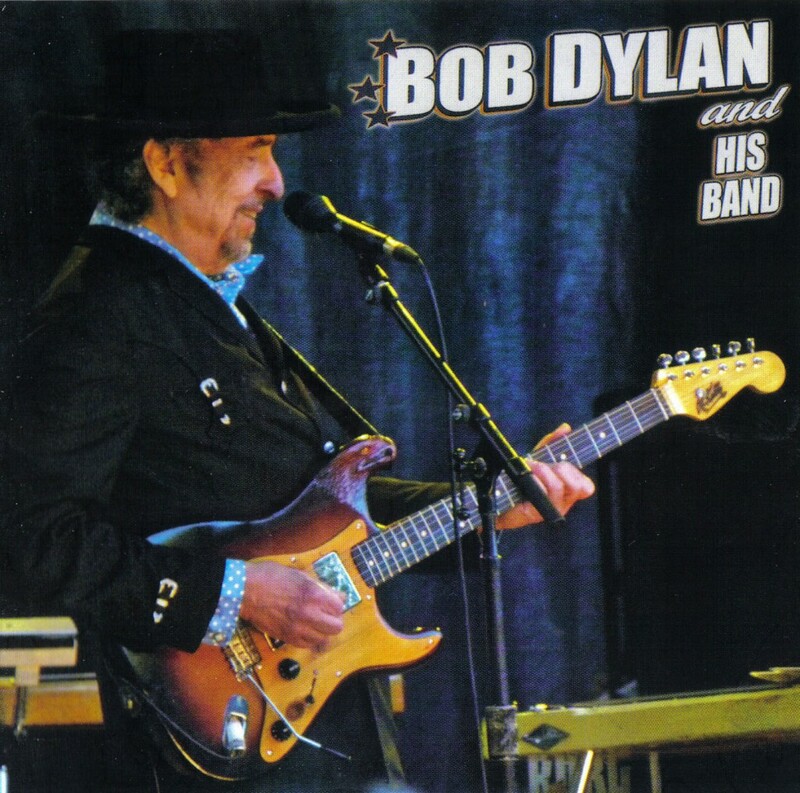 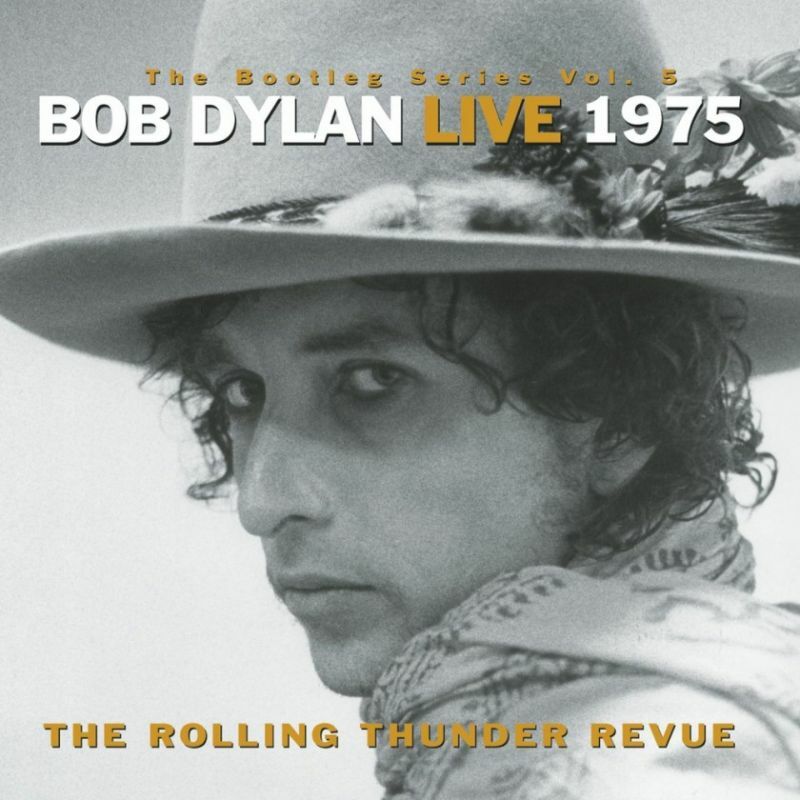 This is my favorite of Bob Dylan’s bootleg series, and one of the best live albums ever released. 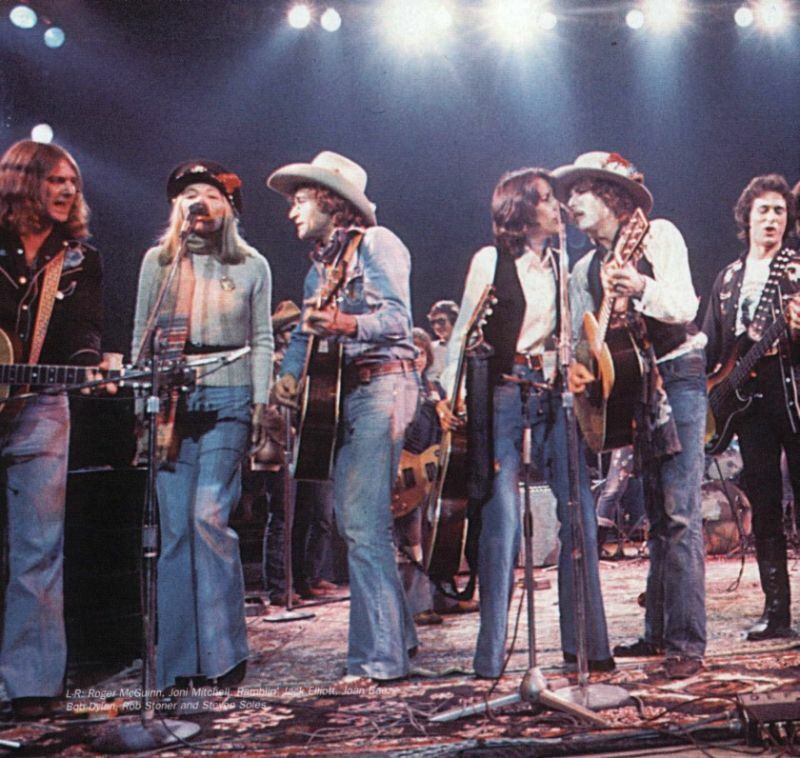 The Rolling Thunder Revue was a concert tour Bob Dylan with a traveling caravan of notable musicians, including Joan Baez,Roger McGuinn, and Ramblin’ Jack Elliott. 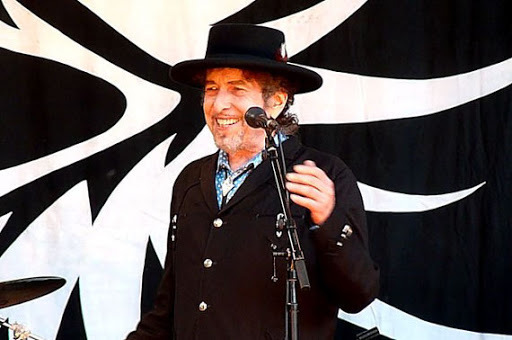 Bob Neuwirth assembled the backing musicians, including T-Bone Burnett, Mick Ronson, David Mansfield, Steven Soles, and from the Desire sessions, violinist Scarlet Rivera, bassist Rob Stoner, and drummer Howie Wyeth. 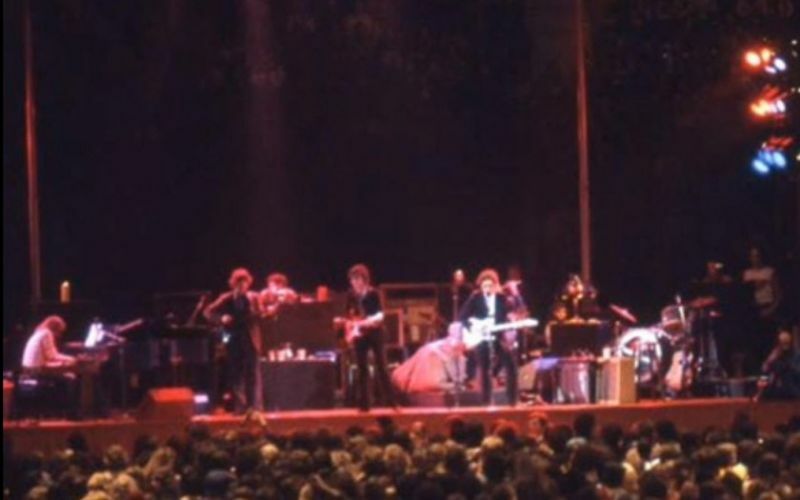 The tour included 57 concerts in two legs—the first in the American northeast and Canada in the fall of 1975, and the second in the American south and southwest in the spring of 1976.